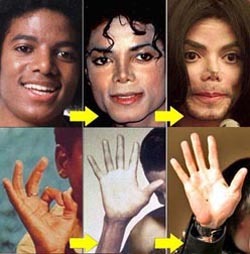 Famous palm readings: what do the hands of celebrities reveal? 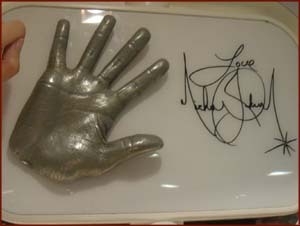 It’s always fun to take a look at the hands of celebrities! 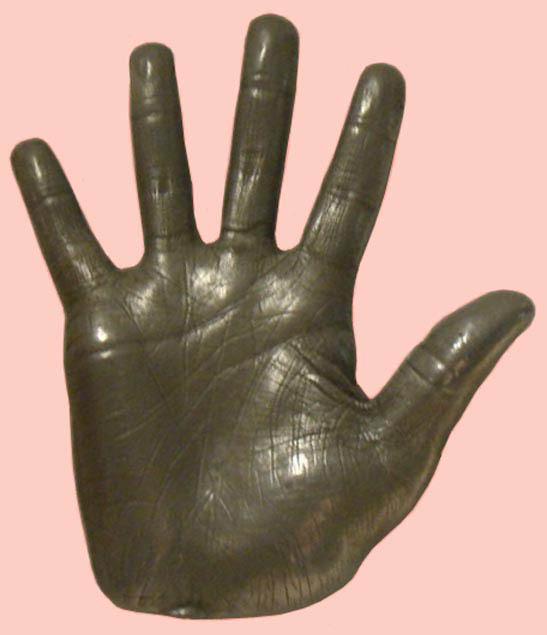 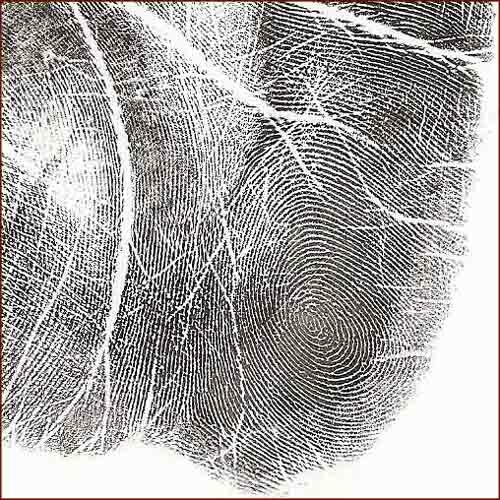 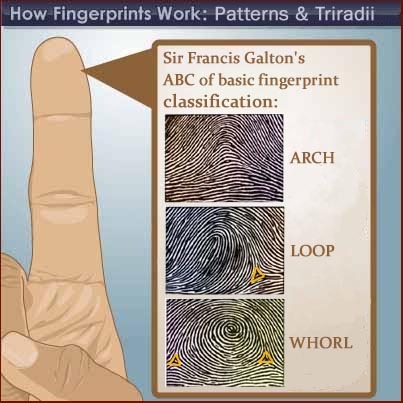 Quite a few sources on the internet present fascinating hand analyses often based on hig quality materials of the famous hands of famous people, including: high quality photos, hand prints & sometimes the fingerprints! 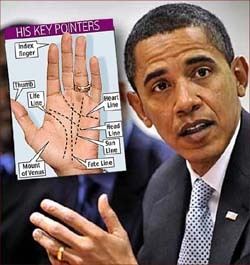 • Barack Obama – the 7th left handed US president! 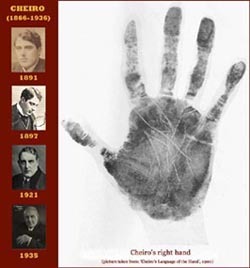 • Albert Einstein – did he have autism? 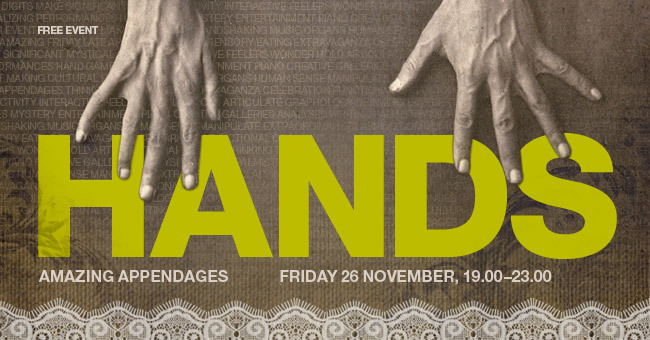 • Leonid Stadnyk – the largest hand on earth! 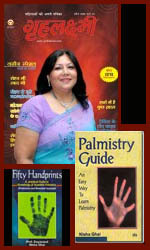 • Cheiro – the most famous palmist in the history of palmistry!